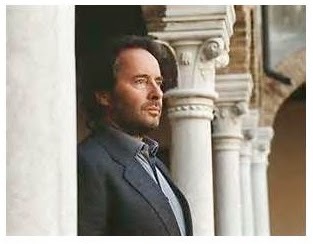 During a performance of La Traviata at La Fenice opera house the distinguished German conductor Wellauer is found dead, apparently poisoned by a cup of coffee. 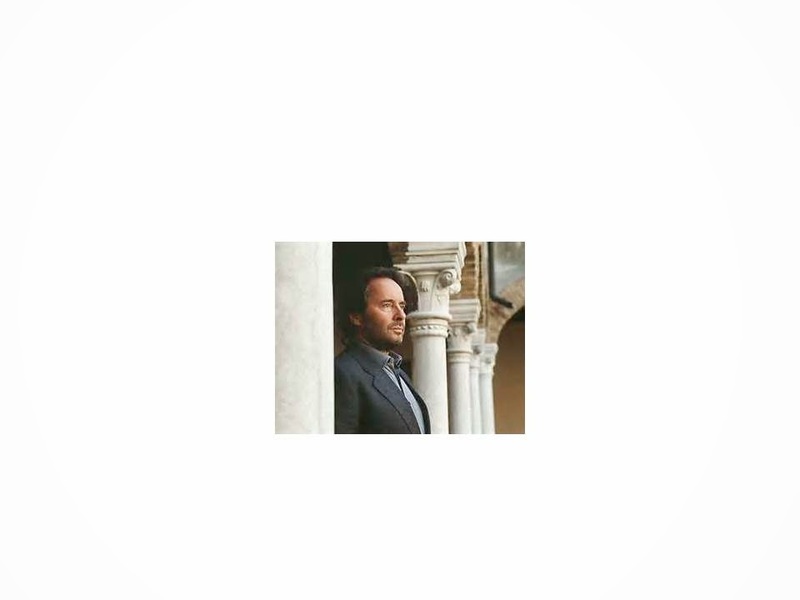 Even Commissario of Police, Guido Brunetti, used to the labyrinthine corruptions of the city, is shocked at the number of enemies Wellauer has made on his way to the top - but just how many have motive enough for murder? Brunetti embarks on a voyage of exploration in the often murky world both of opera and the victim's family, eventually unearthing a surprising conclusion. The beauty of Venice is crumbling. But evil is one thing that will never erode with age. 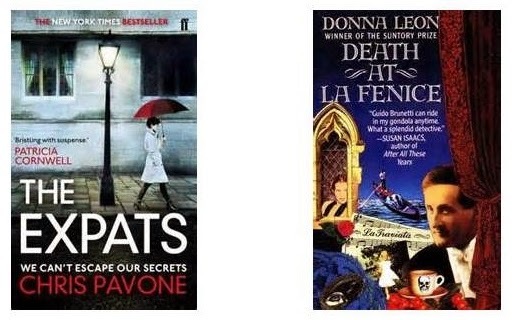 Donna Leon has published 23 books in the series of Brunetti, many of them in our Library. Read this one, the first in the series, to find out what the fuss is about! The Brunetti series has become a popular German TV series now!